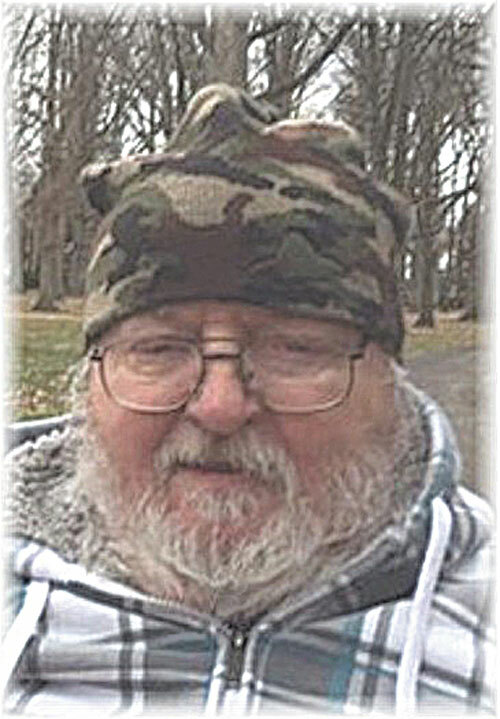 Charles Edward Prenzlin, 74, of Tiffin, died peacefully at 9:30 a.m. Thursday, April 11, 2019, at his sister and brother-in-law Rhea and John Blust’s residence. He was born Dec. 27, 1944, in Fremont, to Wayne “Shorty” Sr. and Pauline (Myers) Prenzlin. Survivors include his children, Tammy Williams, twins Sherry (Brian) Boyd and Teri (Lerome) Brock, Charles (Tracey) Prenzlin II and Nicole Prenzlin; 12 grandchildren; six great-grandchildren; sisters, Rhea (John) Blust and Polly (John) Giner; brothers, Ricky (Donna) Prenzlin, Gerald (Candy) Prenzlin, Glenn Prenzlin and Jack (Carol) Prenzlin; his special niece and nephew, Shawna Blust and Thomas Bean; and special great-niece and great-nephew, Sophie and Lincoln Reid; and his special companion dog, Abby. He was preceded in death by his parents; siblings, Wayne “Russell” Jr., Paul and Clarence Prenzlin, Betty Child and Mardella Hoover; and a great-grandchild. Charles was a 1966 graduate of Columbian High School. He joined the Army in September 1966 and was honorably discharged in September 1972. While in Vietnam in 1969, he earned the Bronze Star Medal with the letter V to be worn on the medal for heroism in ground combat. He was also awarded the Purple Heart. He was a retired truck driver at the Betty Jane Center and had also worked at General Electric. He was a life member of Disabled American Veterans. The family would like to extend a special thank you to his nursing aides, Betsey and Renee. Visitation will be noon until time of services at 3 p.m. Monday, April 15, 2019, at Traunero Funeral Home and Crematory, 214 S. Monroe St., Tiffin, OH 44883, (419) 447-3113. United Veterans Council of Seneca County will perform military rites at the funeral home. Burial will be in Greenlawn Cemetery at a later date. Memorial contributions may be made to American Diabetes Association or for childhood cancer research. For out-of-town flower orders or to offer condolences to the family, go to www.traunerofuneralhome.com.